People take pride in their heritage. It’s part of who they are and how they understand themselves. Our family traditions, the foods we eat, our shared celebrations and habits become valuable to us and help define us. The English hold parades on St. George’s Day and Americans will come together to celebrate the Fourth of July. In school we are taught about our heritage. Americans learned about people like George Washington, Thomas Jefferson, and Abraham Lincoln--and significant events like the Continental Congress and the Civil War. Any Greek can tell you about Socrates or Alexander the Great. The French learn the exploits of Charlemagne and the theories of Rosseau. But what about our Christian heritage? Shouldn’t we as Christians pass to our children our spiritual heritage with the same importance and fervor as we give our cultural heritage? Any American who doesn’t know the Fourth of July is America’s birthday is considered uninformed. But how much do you know about the events that helped believers better understand and grow closer to God? What are their stories? How did they survive and even thrive in the face of brutal persecutions? Just what was the Council of Nicaea or the Great Schism? What made Luther nail his complaints to that Wittenberg church and how did our church fathers answer the deadly heresies that threatened the faith which was once for all delivered to the saints? These are important stories to tell. That’s why the Come Reason Podcast has launched a series taking you on a journey of exploration--uncovering remarkable stories and discovering incredible insights into some of the most significant people and events that helped shaped our Christian faith into the world-transforming force it became. Did you know the Jehovah’s Witnesses’ theology was examined and defeated by the early church councils? Or that most of the objections raised by today’s new atheists like Richard Dawkins and Sam Harris were answered by a man who lived 1600 years ago? There is so much of our past that we’ve neglected, and so much we can learn from those who went before us. 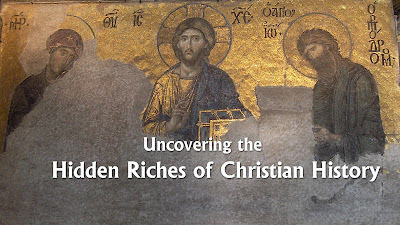 Join me at the beginning of this new year as we go on a treasure hunt to discover the Hidden Riches of Christian History. Here’s the first installment. The Reformation: A Great Schism or Necessary Change? In this special edition of the Come Let Us Reason Together podcast, Lenny sits down with Reasons to Believe Senior Research Scholar Ken Samples to discuss the 500th anniversary of the Protestant Reformation. It was on October 31, 1517 Martin Luther nailed his famous 95 theses on the door of the Wittenberg church. That act launched one of the most significant changes to western civilization humanity has ever seen. In this extended podcast, Ken and Lenny discuss the reasons for Luther’s grievances, why the Reformation made the impact it did, how the sharing of the Gospel was affected through the Reformers, as well as some of the criticisms and problems that emerged from dividing the church. 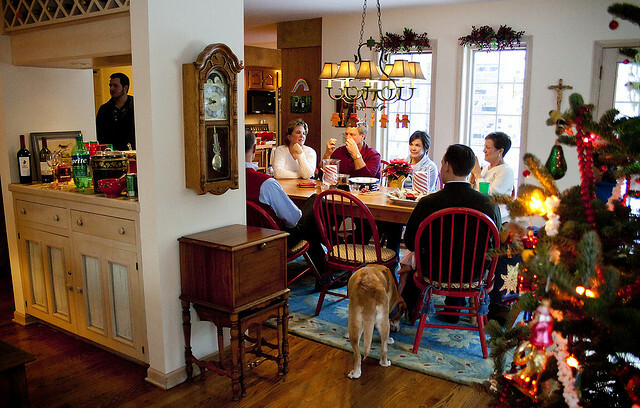 Mormonism boasts over 12 million adherents, and it's still growing. What should we say when Mormon missionaries come to our door? How are Christian beliefs different than Mormon beliefs? In this latest podcast, Lenny provides are some ways to help you how to engage Mormons in fruitful discussion. Get Come Reason's Podcast delivered to you each week! Subscribe via iTunes or RSS feed. Homosexual marriage has become more than simply a hot-button issue; Christians are losing their businesses and going to jail when they stand against it. Yet, we're the ones labeled as bigots. How can Christians properly present their views to nonbelievers without being viewed as "bigoted"? 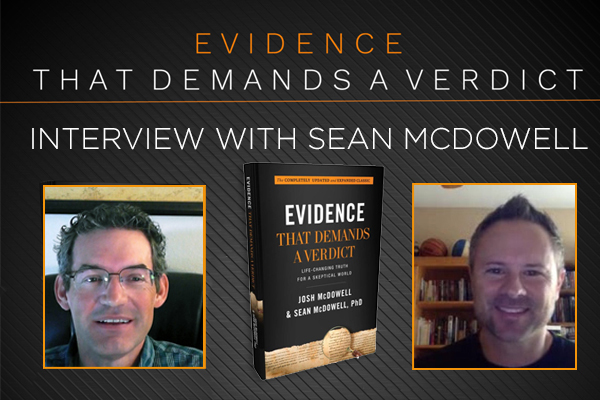 Learn how to argue that natural marriage is not only biblical, but essential for culture. Christianity is a faith that is as logical as it is life-transforming. But how do we demonstrate that to a secular world? 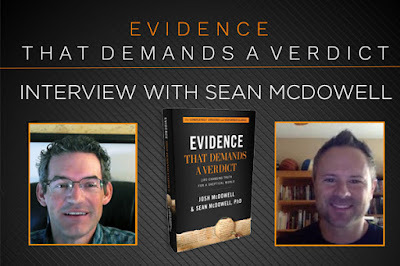 Christians must learn how to argue better. 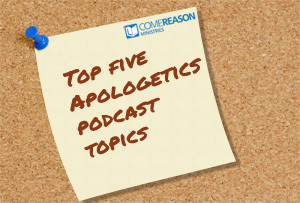 In this recent podcast series, Lenny explains how to share your faith using persuasive, rational arguments that powerfully defend the Christian worldview. Image courtesy Jeffery Smith and licensed via the Creative Commons Attribution-NoDerivs 2.0 Generic (CC BY-ND 2.0) License. The Come Reason Podcast has 470 episodes that boast a total of over 250,000 downloads since its inception. 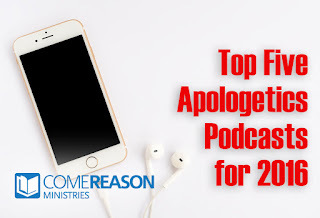 We've covered a range of subject in 2015, but issues central to apologetics have taken the top slots. Witnessing to Jehovah's Witnesses, atheists, Mormons, the reliability of the Bible and the fact of the resurrection proved to be the most popular topics and I m glad to see they still draw a wide range of listeners. Here they are in reverse order. I hope you enjoy them. Halloween is rapidly approaching and once again Christians are faced with the most overtly pagan holiday on the calendar. What are the origins of Halloween and should we allow our kids to Trick or Treat? 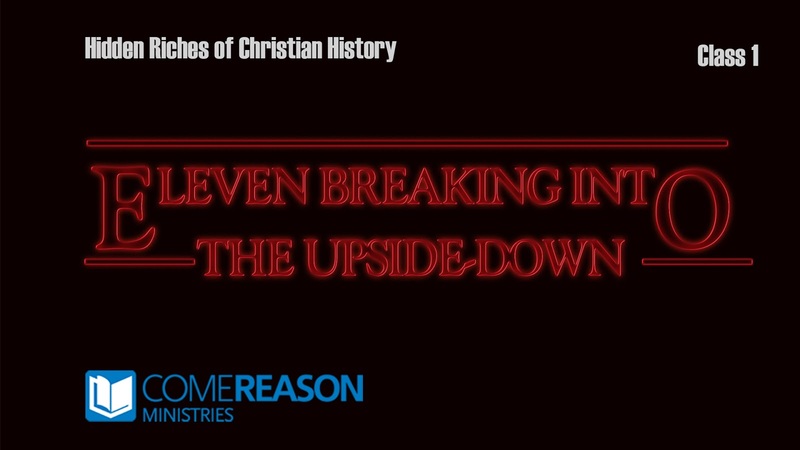 In this podcast series, Lenny looks at the history of the Christian tradition of All Hallow's Eve and shows that you may be wrong in your assumptions on this very American holiday.